And how to prevent your hangover with food. We all know that going drinking on an empty stomach is a back idea. It’s the quickest way to getting fall-down drunk, followed by getting a head-splitting hangover. But eating a big greasy burger and fries isn’t exactly the best bet either. There are some foods, though, that can help you stay on your feet longer and keep that hangover from attacking the day after. Here’s what you should be eating if you’re spending the night with a drink in your hand. Specifically, Asian pears. Their juice has been found to reduce the side effects of drinking by 20 percent. 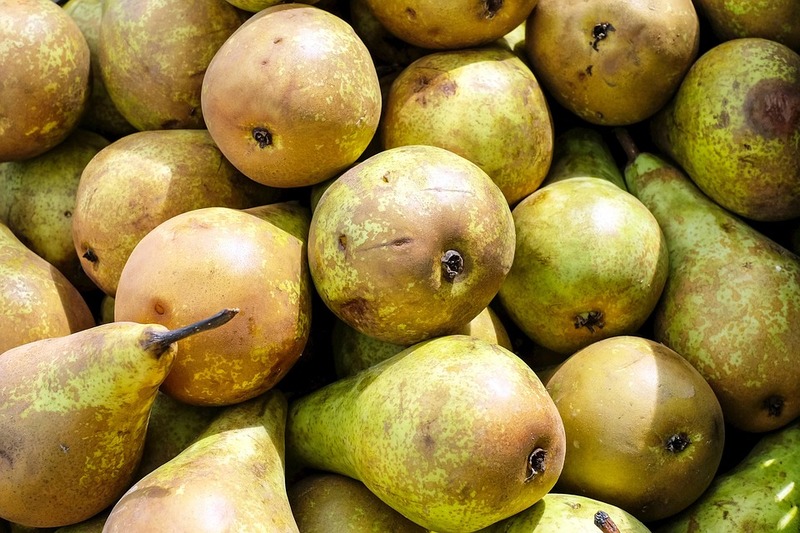 Drinking pear juice or eating a pear before downing shots can help your body flush out the alcohol more quickly. Drinking green juice before going out can help your body keep up its electrolytes and nutrients, which alcohol robs your body of. It’s also a good idea to drink more juice after you’re back in for the night, so you can build your electrolytes back up and keep the hangover at bay. 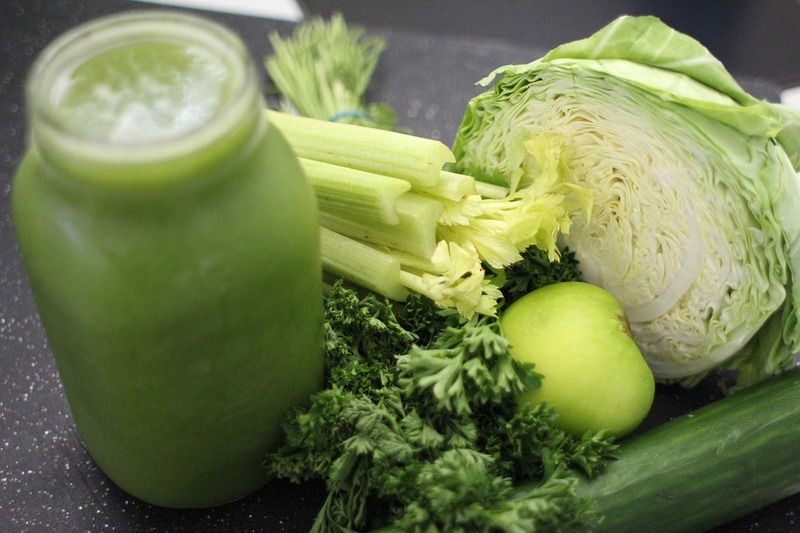 Try this green smoothie, which is filled with the veggies you need. Sweet potatoes are low-glycemic carbs, which keep you fuller longer and keep your blood sugar steady while you move on to your next beer for the night. When you have a full stomach, you’re less likely to fully feel the effects of the alcohol. 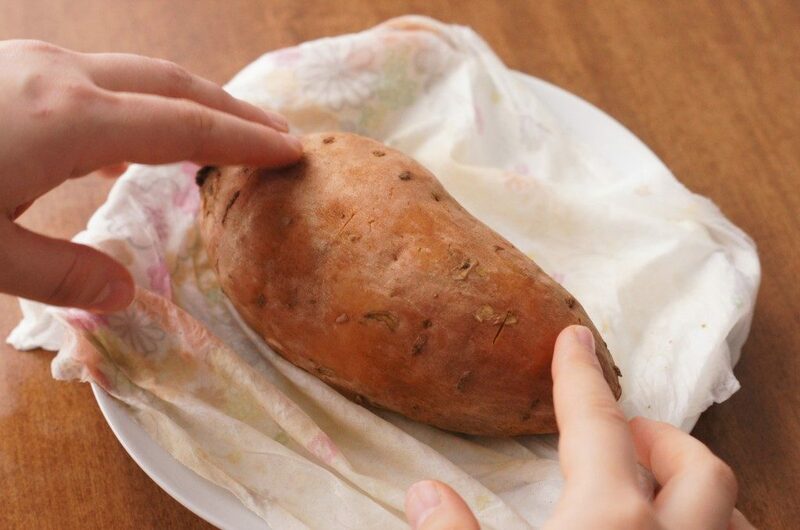 Check out all these ways you can add sweet potatoes to your meal. 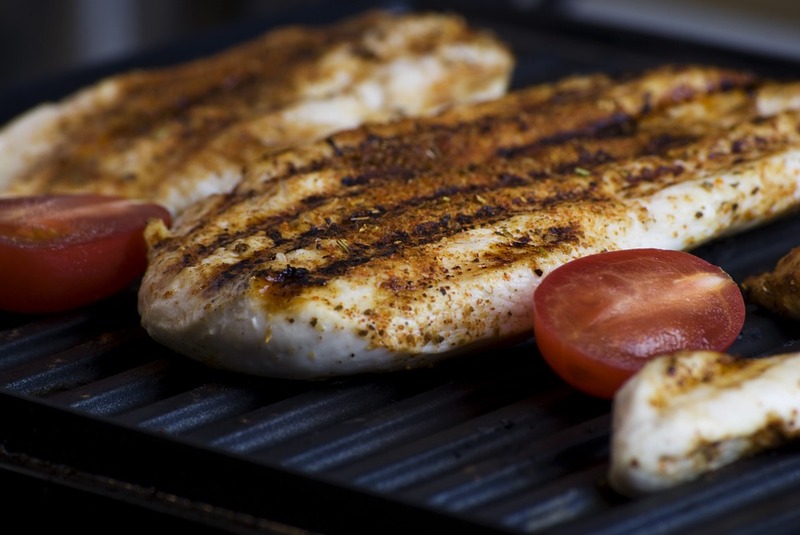 Lean protein helps keep your body sugar steady so you’ll have less spikes and crashes throughout the evening. Alcohol can leave you shaky so you need to keep your blood sugar level up to help combat it. Try this grilled chicken salad for a light and healthy dinner before heading out. Alcohol is super dehydrating, so you should be drinking water throughout the night to begin with. Grabbing food that’s mostly water is a great way help flush out toxins and keep your hydration up. 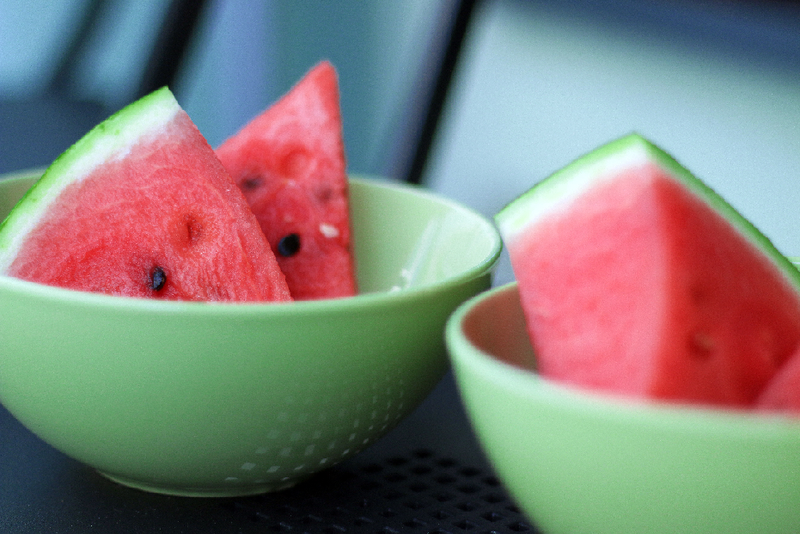 Watermelons and cucumbers also help build up your electrolytes. 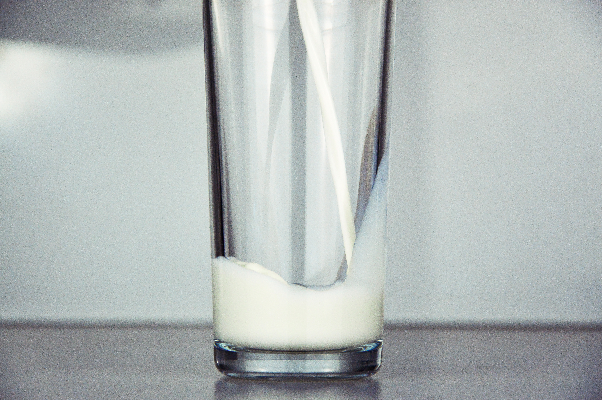 Milk will keep your hydrated, but it’s also high in potassium, which your body tends to lose when you’re drinking. We all know that alcohol makes you pee more than usual, and potassium gets depleted really quickly during excess urination. Alcohol really knocks down your body’s B-12, which you need for your short-term memory and cognitive functions. 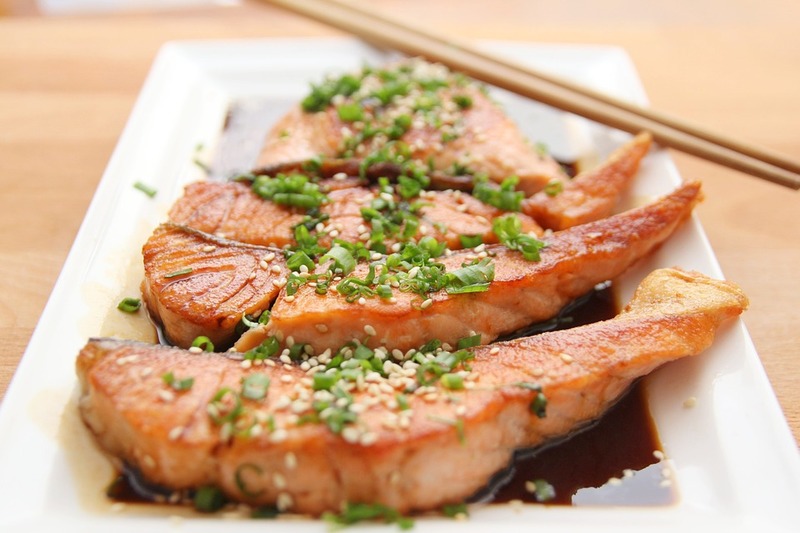 Try having salmon for dinner, which is chock-full of B-12, before you go out. No more memory loss thanks to too many drinks. Try this easy salmon that you can make in just 15 minutes. 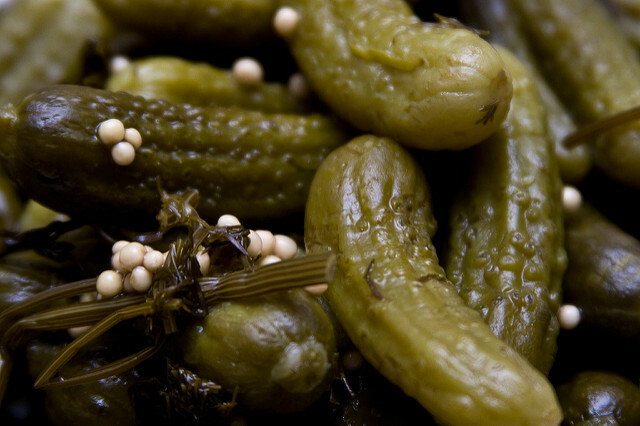 The salty brine of pickle juice is actually filled with electrolytes. Pickle juice is a pretty well-known hangover cure. While I’m not saying that it will fix your hangover just like that, I am saying that you should drink some before and after you go out to keep your electrolytes up. Hummus can help boost all of your B vitamins, which is a big help to ward off the dreaded hangover since alcohol kills all of them. 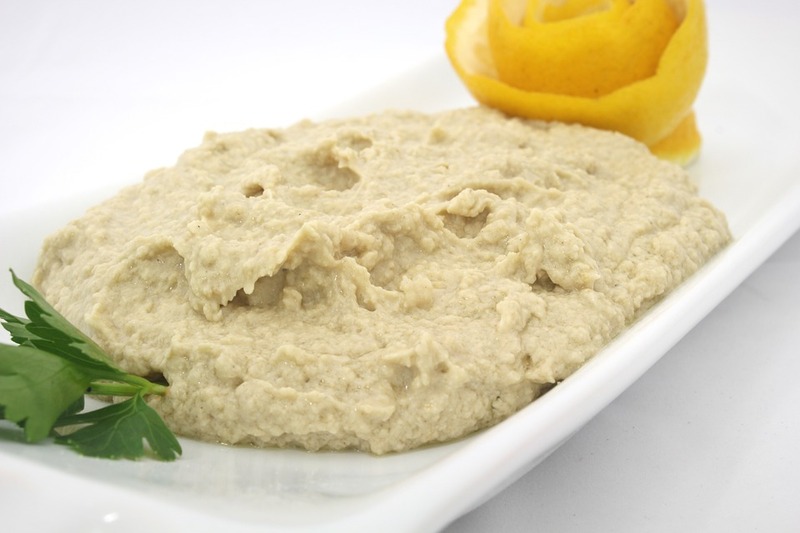 The amino acids in hummus are also considered helpful in preventing a hangover. Have eggs before going out and then have them for brunch the next day. 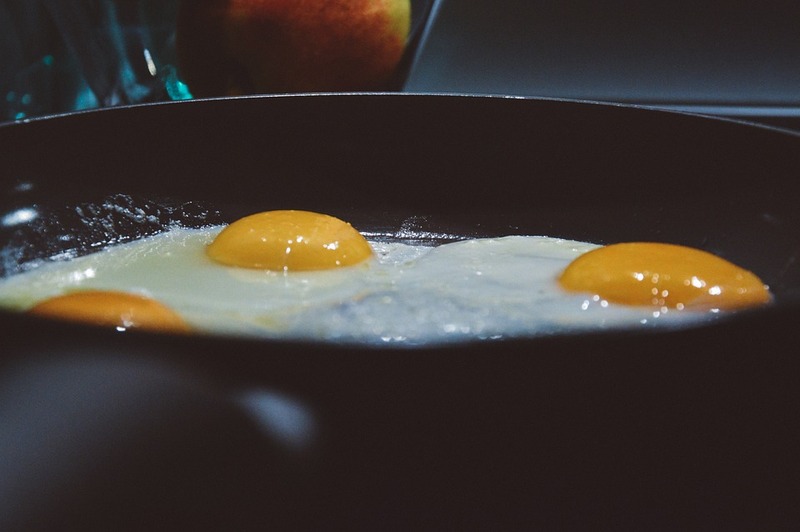 Aside from being high in protein, eggs are also high in cysteine, an amino acid that breaks down the toxins in alcohol. Breaking down those toxins helps them flush out faster and limit the amount of time you’ll be feeling that hangover. 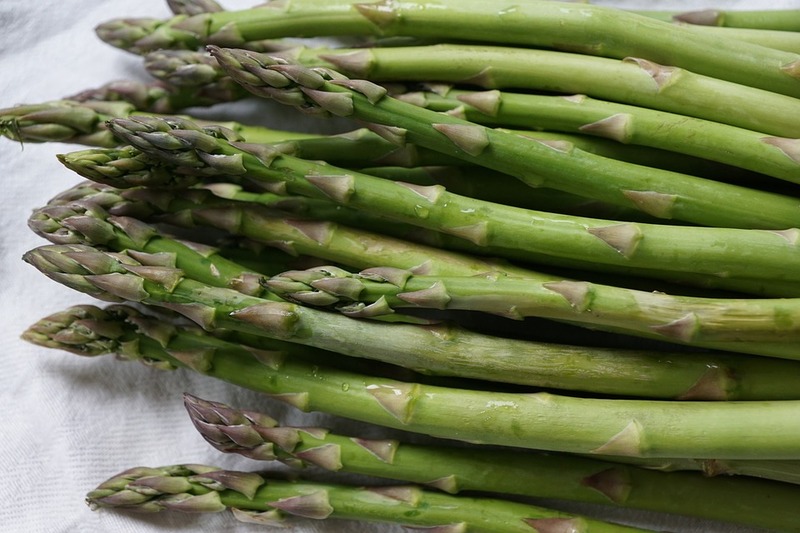 The amino acids in asparagus have been found to help metabolize alcohol to get it out of your body faster. Excess drinking can do damage to your liver, and it’s good to eat something like asparagus, which protects your liver cells.